The meeting was opened by the Director of the Agency on statistics under the President of the Republic of Tajikistan, Mrs. Hasanzoda Gulnors Kenja who noted that 2018 year was fruitful for statistical bodies. 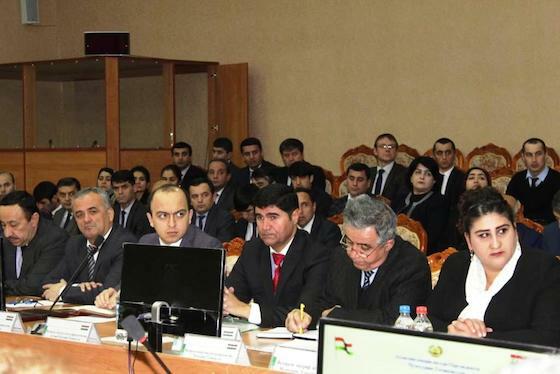 The program of statistical works for 2018 was fulfilled by the statistical bodies guided by the Message of the President of the Republic of Tajikistan, the Leader of the Nation, the esteemed Emomali Rahmon, Majlisi Oli; orders, instructions, as well as Decrees of the Government of the Republic of Tajikistan on statistical issues. 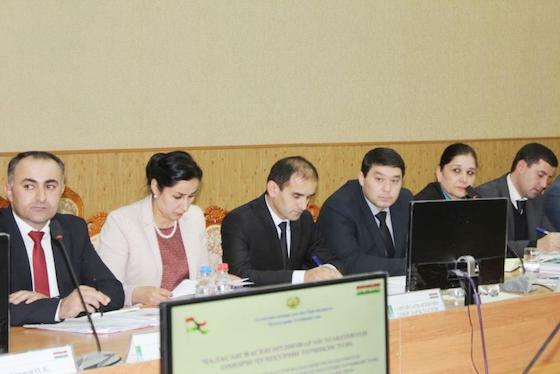 The Deputy Director of the Agency on statistics under the President of the Republic of Tajikistan, Mr. Davlatzoda K., presented a detailed report on the main areas of work of the statistical bodies in 2018 and the tasks for 2019. During the year, more than 9.7 thousand statistical works were presented as well as the 13 statistical sample surveys were conducted in line with Statistical Work Program. During 2018, 614 resolutions, instructions and minutes of meetings of the Government of the Republic of Tajikistan, 5 laws and resolutions of the Majlisi Milli and Majlisi Namoyandagon Madzhlisi Oli of the Republic of Tajikistan, 1631 letters from ministries and departments, 325 letters from local statistical bodies and 207 emails and 31 appeals of citizens were received to which the responses were submitted on time. During the year, 32 statistical digests, 207 statistical bulletins, 149 information and 83 express information were prepared and presented. Health and demographic survey of 2017 was completed which was conducted with the participation of staff of the statistical system, the Ministry of Health and Social Protection of the Republic of Tajikistan, as well as international partners. The presentation of the results of this study was held on December 14, 2018 with the participation of representatives of the Executive Office of the President of the Republic, ministries, departments and international organizations. 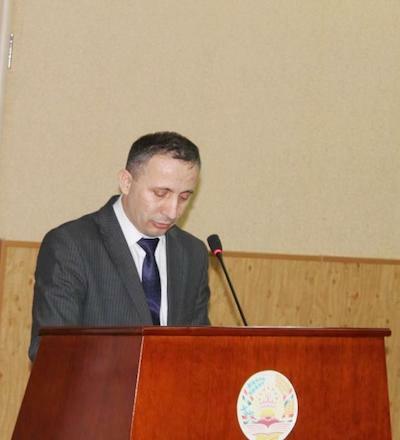 In June 2018, the Agency on statistics under the President of the Republic of Tajikistan held a final conference due to completion of the National Strategy for Development of Statistics Project, ECASTAT Grant, which started on May 29, 2015 and ended on June 30, 2018. 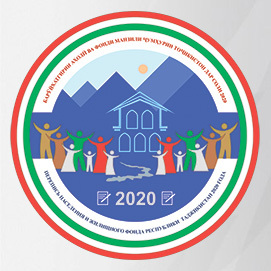 In addition, from October 10-24 2018 with the view to implement the draft program of the population and housing census of the Republic of Tajikistan in 2020, a pilot population and housing census was conducted in the 64th and 91st micro districts in Dushanbe city and Nurek town of Khatlon Region. 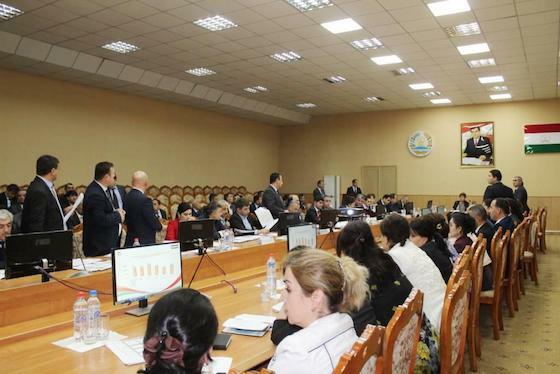 The reports of statistical bodies for 2018 and further tasks were heard in the Collegiums meeting of Statistics at the republican, regional levels and Dushanbe city. During the meeting, representatives of other ministries and departments also spoke. The Director of the Agency on statistics under the President of the Republic of Tajikistan, Ms. Hasanzoda Gulnora Kenja expressed her gratitude to all the guests for their presence and close cooperation. The management of the Agency on statistics with a view to further improve the quality of statistics, set specific tasks for statistical bodies, including the timely provision of reliable statistical data and the prevention of data distortion when statistical reporting.